How can you fulfill profitably across channels? 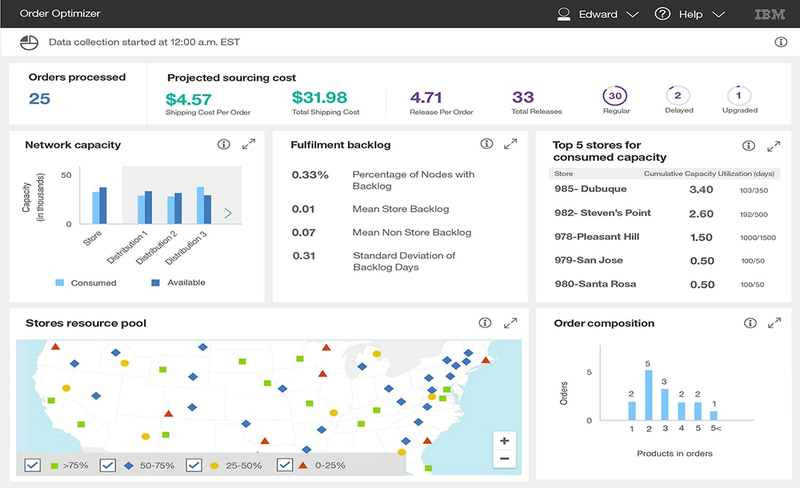 How do you measure your omnichannel fulfillment cost-to-serve? Eliminate unnecessary complexity and cut costs. Read what retail industry experts say solves fulfillment complexity.